If you are looking for a special place to take an RV trip, why not visit the great state of Missouri? You will discover trails for hiking and biking, lakes and rivers for fishing and boating, and fabulous urban areas full of history and fun. The “Show Me” state is located in the heart of America and is easily reached from all corners of the country. Here are five fabulous RV camping areas in Missouri that are worth a visit. There dozens of things to do in the Kansas City Area. 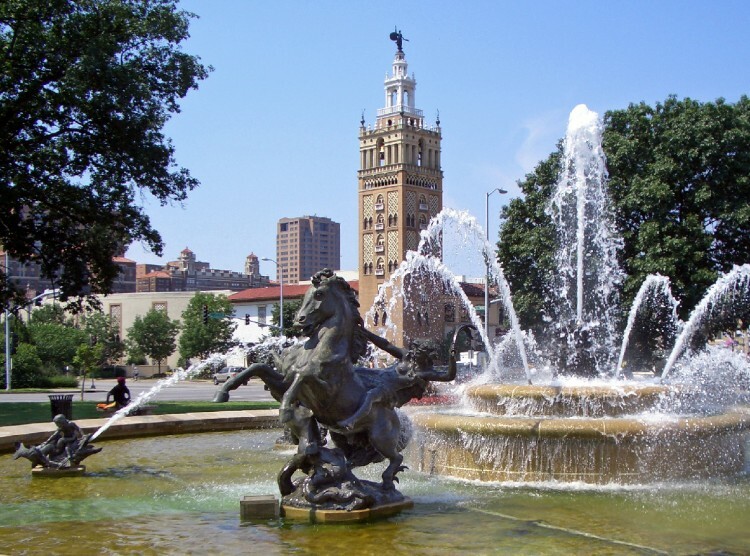 As the largest city in the state, Kansas City offers tons of indoor and outdoor activities for your RV trip. East of the city, in the heart of historical Independence, KS you will find the Campus RV Park. They offer 30 full hook up sites on a 17 acre plot with a fenced dog run, recreation field, walking track, and amphitheater. Park your rig on one of their concrete pads and set off to explore the area. Take a stroll along the riverfront in downtown Kansas city, visit the National Frontier Trails Museum, the Harry S. Truman National Historic Site, or Arrowhead Stadium for a game or concert. For some outside fun visit the 75-acre Loose park in the heart of Kansas City and explore the famous Rose Garden. Or head over to the Shawnee Mission Park where you will find a 120-acre lake, large off-leash dog area, disc golf course, and trails for hiking, biking, and horseback riding. Ans if you love golf, then you are in for a treat. The Kansas City area boasts 43 public golf courses ranging from easy 9-hole courses to full length 18-hole courses. 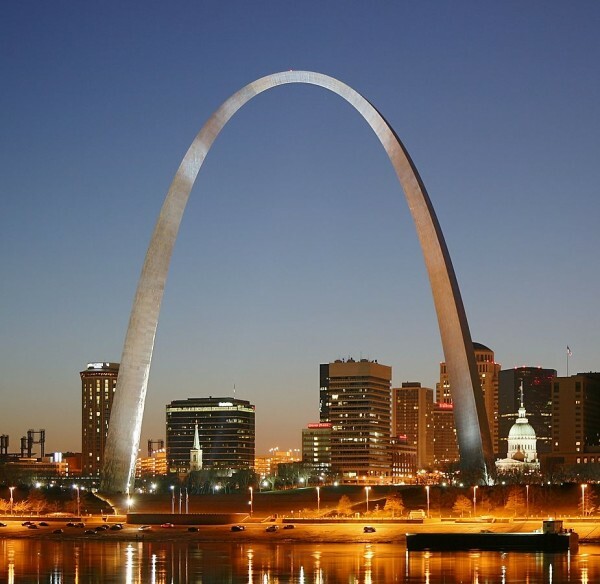 St. Louis, Missouri is probably most famous for the Gateway Arch on the banks of the Mississippi River. While the arch is definitely worth a visit, there is so much more to see in the St. Louis area. How about a trip to the St. Louis Zoo, a stroll around Forest Park — the largest urban park in the US, or a visit to the Missouri Botanical Gardens? For indoor activities explore the City Museum, the St. Louis Science Center, or the St. Louis Museum of Transportation. For a convenient place to park, try out the St. Louis RV Park. It’s located just on the edge of the city’s heart with a tons of popular sites nearby. 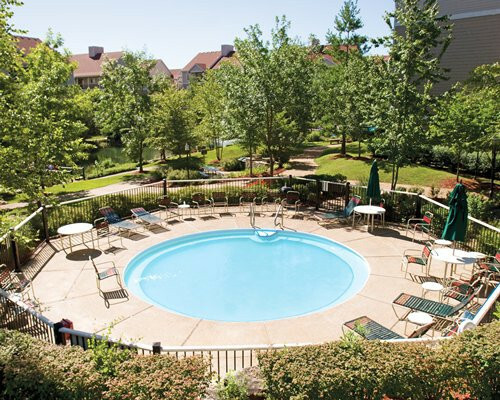 With full hook-up, pull-thru sites, onsite laundry facilities, free wireless Internet, and heated pool they offer everything to make your stay comfortable and convenient. 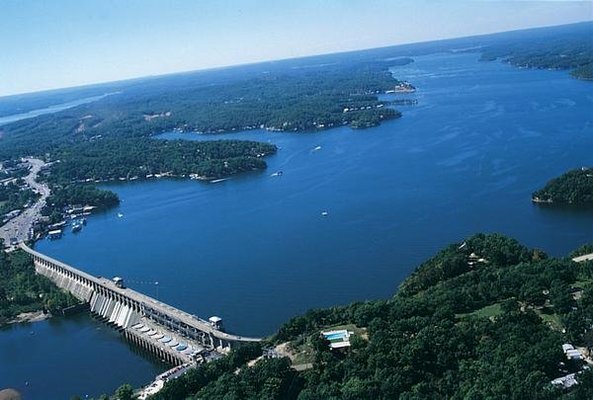 The Lake of the Ozarks is a reservoir located in the northern Ozark mountains. Its serpentine-like shape zig zags for miles providing a seemingly endless watery play ground for vacationers to enjoy. There are a large amount of RV camping options in the towns dotting lake. South from the Begnell Dam you will discover the Cross Creek RV Park in Eldon. With 40 acres of forest to explore, mini-golf, and an on-site pool, water front RV sites, and a fishing lake, this campground is sure to please the entire family. Another great option is the Bull Run Bluff RV Park in Camdenton. This Park is set on 40 wooded acres with full hook-up, shaded RV sites. Other amenities include and also provide a swimming pool, playground, and marina. To truly experience the nature of the area, stay at Lake of the Ozarks State Park. Here you will find boating, hiking, and biking, including 2 miles of off-road trails. You can also visit the Ozarks Caverns to see a fascinating underground world. This area is the place to go for primitive RV camping enthusiasts. Here you will discover roughly 1.5 million acres of wild, unspoiled nature. You won’t find any full-service campgrounds, but you will find a variety of sites operated by the national forest service, in addition to large number of dispersed camping options. 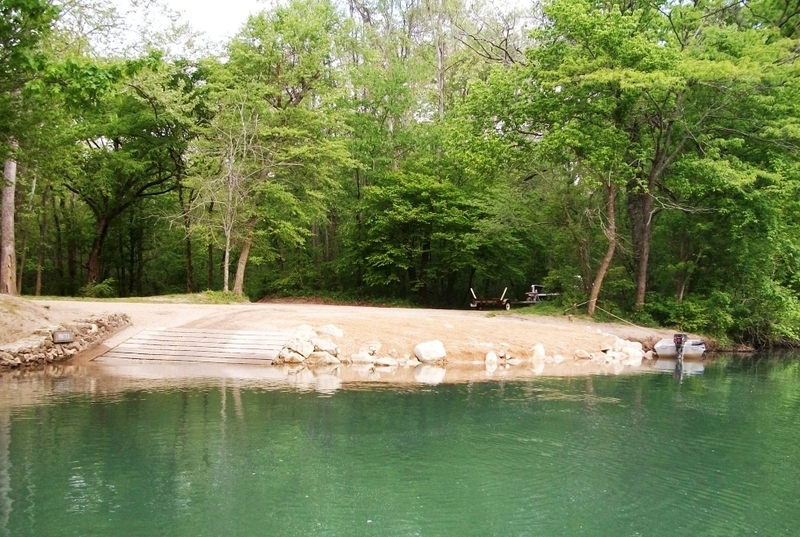 Within the Mark Twain National Forest you will enjoy fishing, swimming, and canoeing in the numerous lakes and rivers. You can visit local caves, photograph the beauty of nature, or explore some of the 742 miles of trails on foot, bike, or by horse. You don’t want to leave Missouri without paying a visit to the Branson area. Heading east from the Lake of the Ozarks, you will come upon this popular RV destination. Many people for the musical shows or to spend the day at the Silver Dollar City amusement park. You can choose from dozens of campgrounds, but one of the best is the Branson KOA Campground. It is well known for its wide range of family friendly activities such as a pool with waterslide, playground, and community fire pit. They offer 140 RV sties with full or partial hook-ups along with cable TV, wireless Internet, and on-site laundry. If fishing is your thing, than stop at the Ozark Country Campground. This family owned camping area is just two miles away from Table Rock Lake. There you can experience canoeing, kayaking, or fishing. If you feel like exploring, check out the three caverns around the lake. Are You Ready to Visit Missouri? As you can see Missouri has a lot to offer for you next RV trip. From bustling cites full of museums and historic places, to wild lakes and pristine forests, Missouri really is the “show me” state!